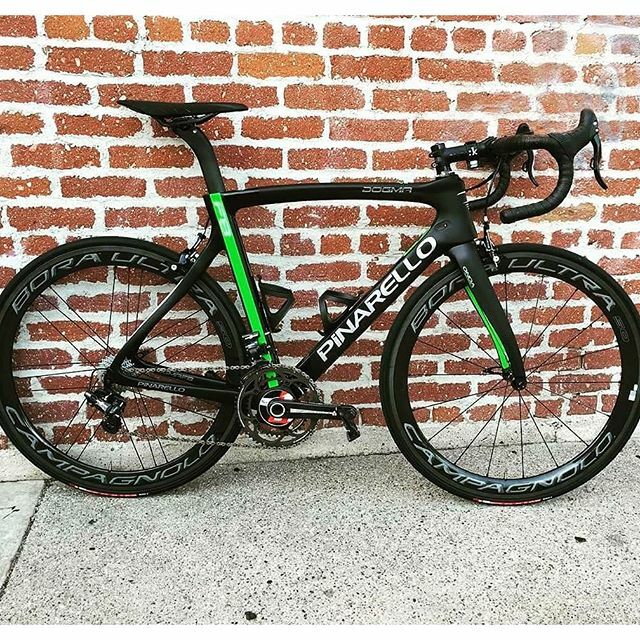 This swish Cannondale has been ridden by the Cannondale Drapac team throughout the 2016 year, including at the Tour de France. 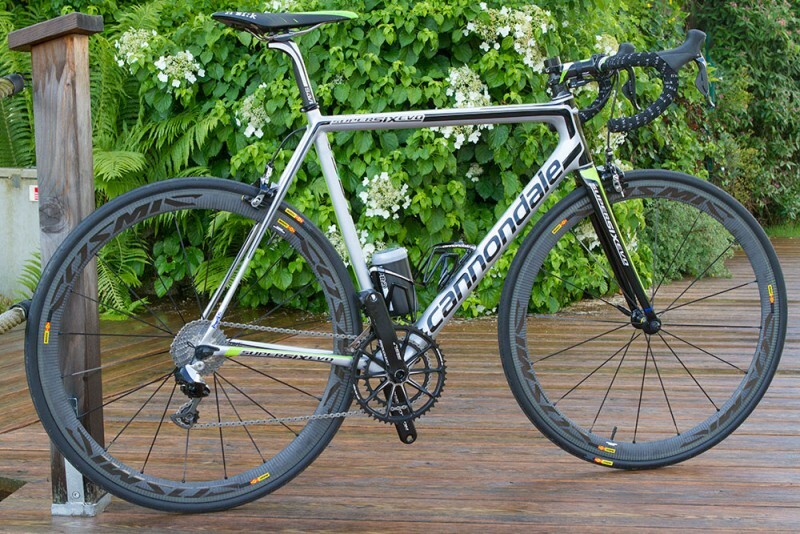 The Cannondale brand has always been known for their lightweight bikes that deliver superior comfort. This latest incarnation adds a few additional aerodynamic flares with a slightly truncated downtube. The almost alarmingly thin forks help to ensure that the SuperSix Cannondale is the lightest to date while adding even more comfort to this top-notch ride. The Pinarello Dogma F8 is the world’s most titled bike, having won the Tour de France twice, the World Championship, and more than 100 Pro Tour races. 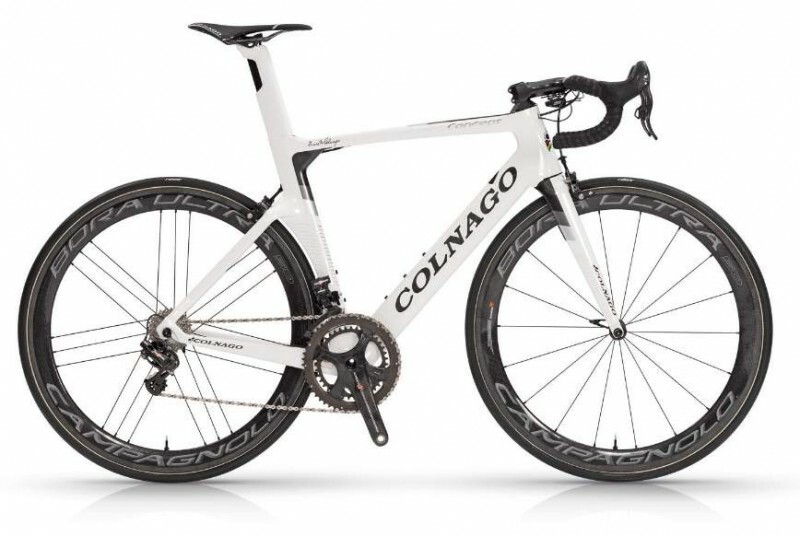 Perhaps unsurprisingly, this bike has been chosen by Tour de France winner Chris Froome and his Team Sky team mates. The feel of this Pinarello is close to driving a car — it responds immediately to input, propelling you down the road without a second’s thought. In a joint collaboration on aerodynamics between Pinarello LAB, Team SKY, and Jaguar, the F8 is improved on previous Pinarello Dogmas models. This is nearly an unbeatable package, which makes the huge price tag reasonable and even worthwhile — in our dreams. 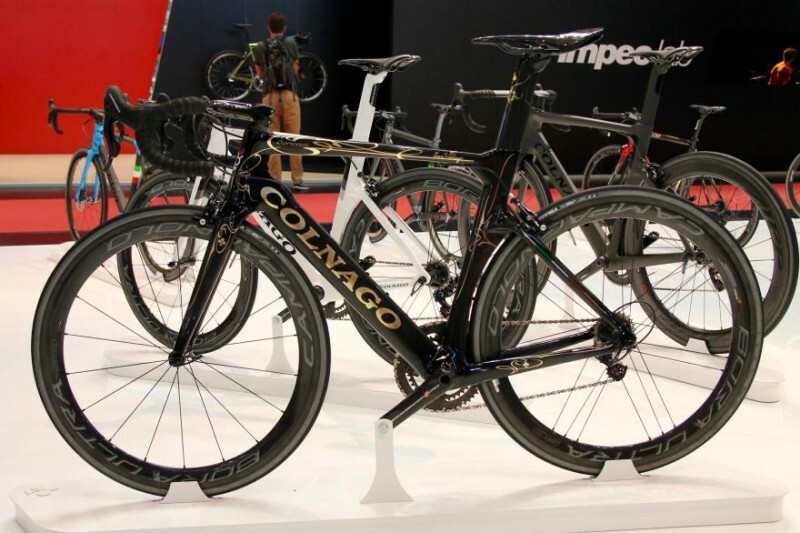 The Colnago is the famed Italian brand’s first “proper” aero road bike. The key to this bike’s ability to cut through the air is the rear wheel, which huge the frame tightly in order to reduce the amount of turbulent air produced. This feature has seen extraordinary success with Diamondback’s “Superbike,” the Andean. Colnago has even changed the profiles of the tubes on their various different sizes to ensure that each frame size is optimized for efficient riding. The price tag may seem reasonable at first, but remember, that is the frameset price! So, you can expect this bike to cost you quite a bit more when the components are on. 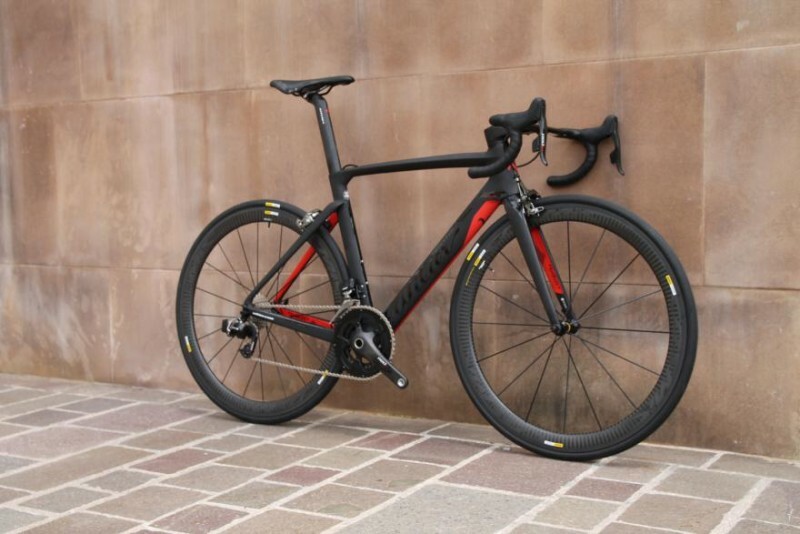 Continuing the aero theme is Wilier’s Cento10AIR. Unlike the S5, the Cento10AIR relies completely on CFD (computer fluid dynamics) in its design, which is used by Formula One teams that predict how the air flows around tubes. The frame uses truncated aerofoils throughout, which essentially removes the back section of the aerofoil in order to save weight. However, the air is ‘tricked’ into flowing in exactly the same way as if it were there, which keeps your ride and aerodynamics super slippery. Clever stuff. 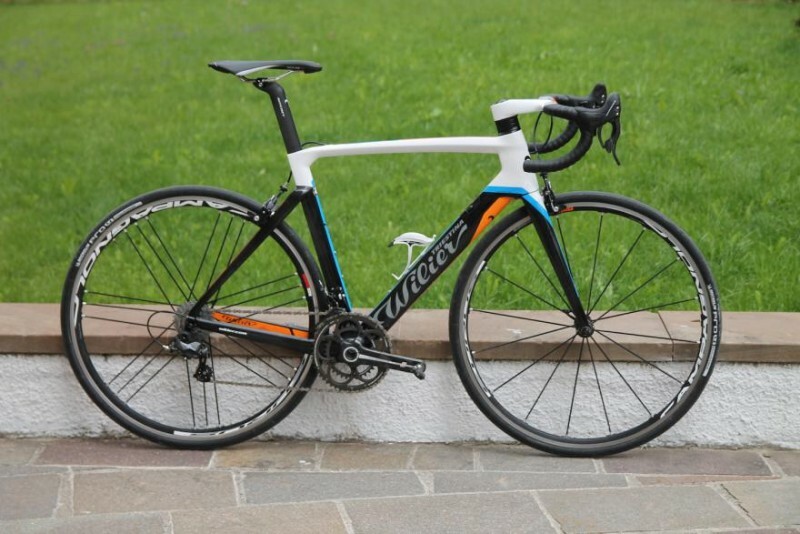 The Wilier is light for an aero bike, weighing in at only 950g. 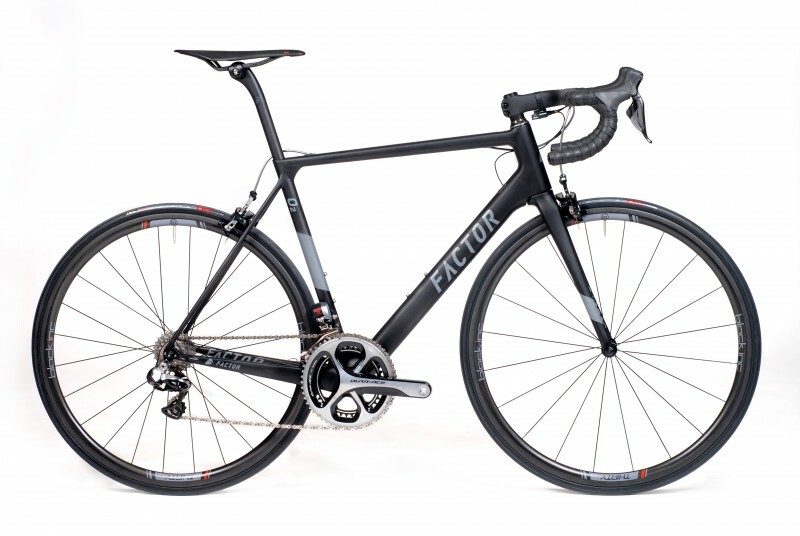 The O2 is Factor’s most versatile bike, equally at home consuming the mountains of France rolling over Belgian pave (e.g., a unique carbon fiber layup that helps to filter out any fatiguing road vibrations). This bike exhibits an impressively lightweight frame, at 740g. The tube profiling has been rigorously engineered to minimize drag, while the Svelte fork has one of the smallest surface areas of any fork currently on the market. Paired together with Factor’s own custom built one-piece bar/stem combo, it saves still further precious watts. 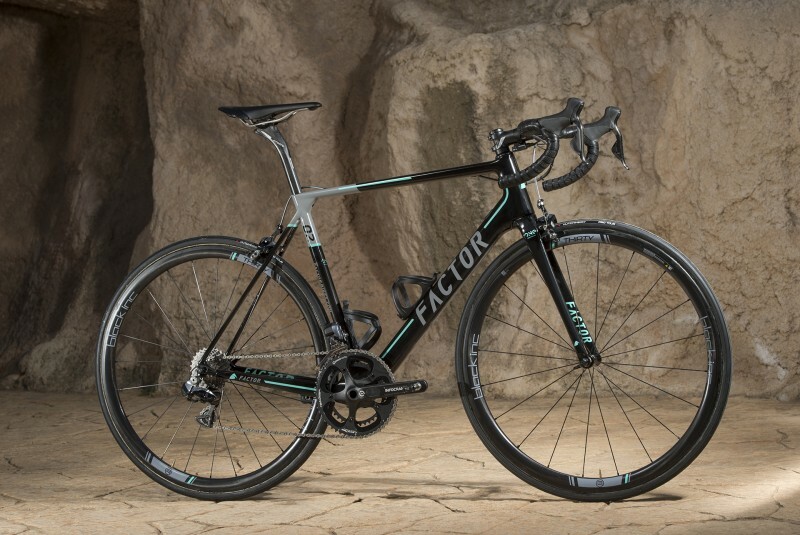 This Factor O2 is truly a pinnacle in carbon frame building technology. 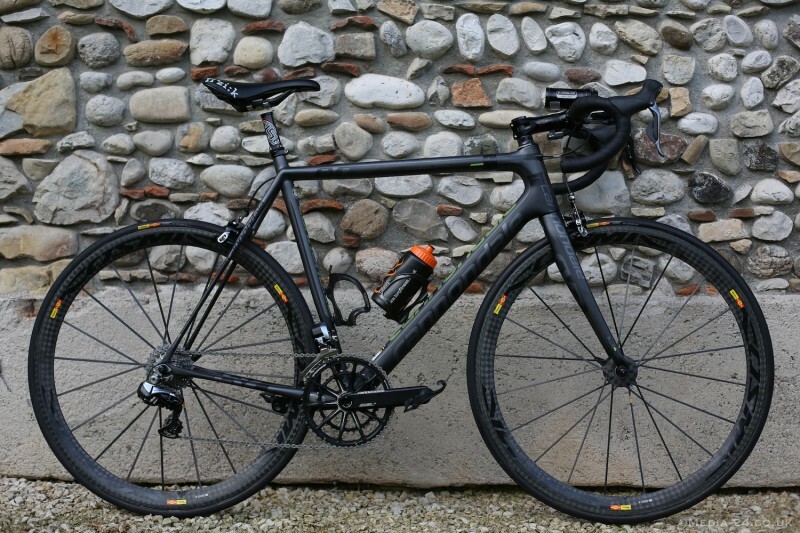 The Kinesis stands out from the crowd thanks to its exotic frame material — Titanium — which is widely praised for delivering the plushest ride of all. 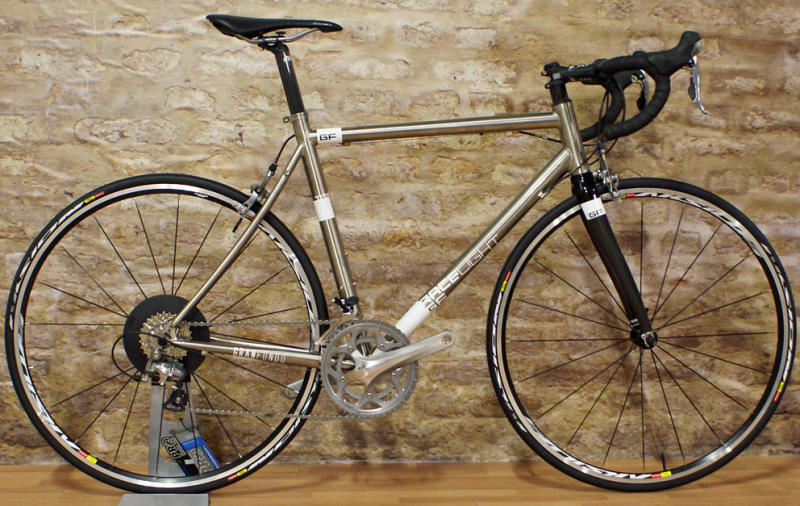 Kinesis is a British bike brand that takes full advantage of the corrosion free material, offering the Gran Fondo in the material’s alluring raw form. 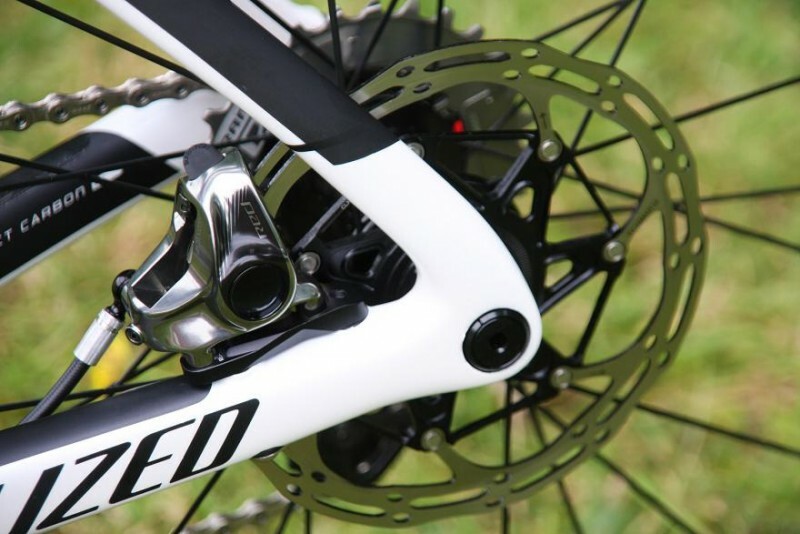 The disc brakes deliver reliable stopping power in all conditions, making it a very desirable racing bike. 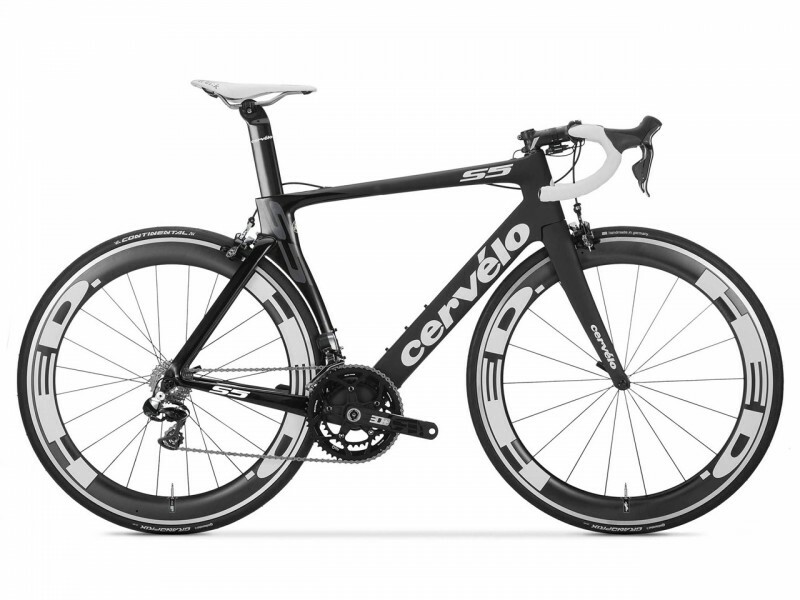 The bike ridden to multiple stage victories at the Tour de France this year by Mark Cavendish is the Cervelo S5. 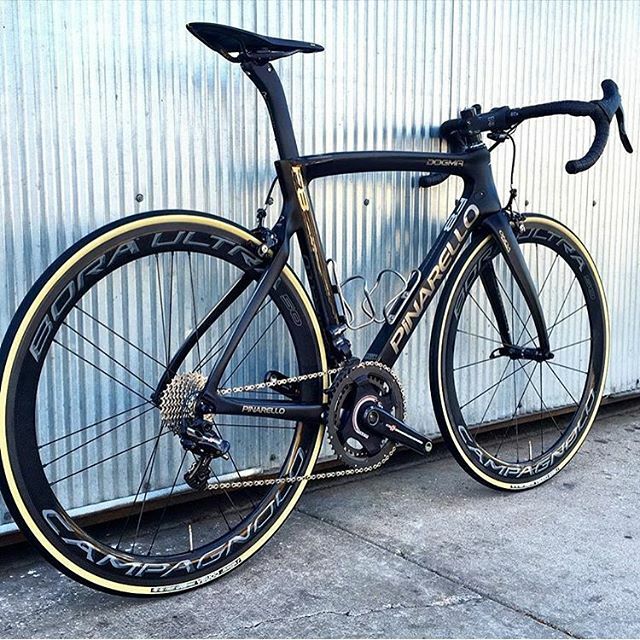 Cervelo developed the S5 using CFD, then refined the bike in a wind tunnel in order to ratify the theory. The result? One of the most aerodynamic road bikes out there according to the manufacturer, While it is no Diamondback Andean, it is certainly close. 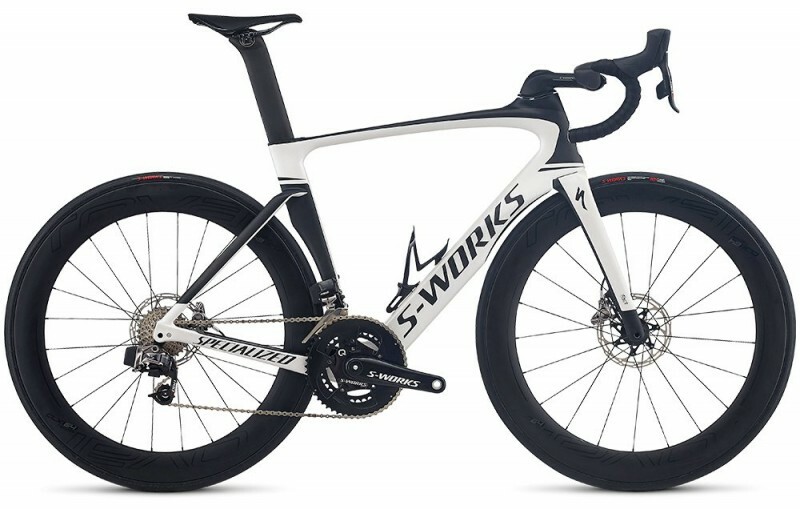 The S-Works Venge ViAS Disc with eTap was designed as a complete ‘speed system’ according to Specialized. The disc version, pictured below, adds supreme stopping power with no aerodynamic penalty. SRAM’s latest wireless electronic shifting finishes the package. 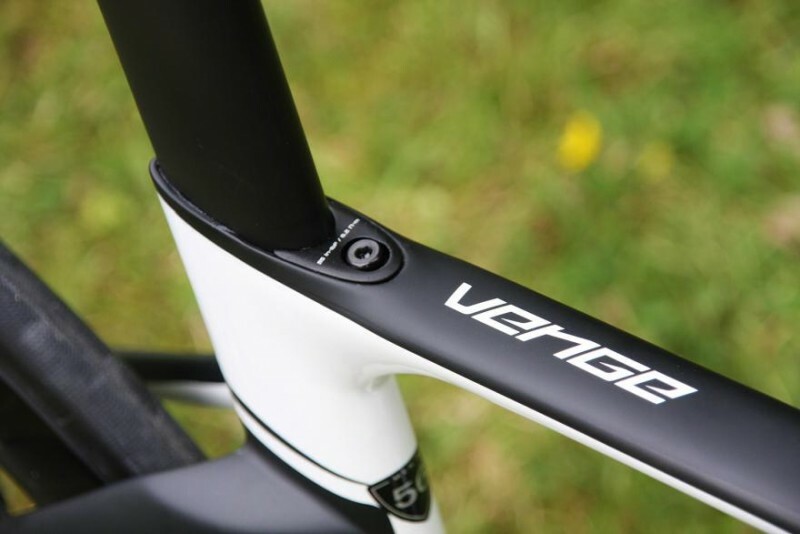 In testing, the Venge was shown to be 116 seconds faster than Specialized’s own climbing bike, the Tarmac, over 40km. Our Favorite Road Bikes from Interbike 2016!